You love your Porsche 718 Boxster. It’s fun to drive up and down the streets of Gretna, LA, no matter where you are going. But if you really want to take advantage of your car, you should take a road trip. There are plenty of places to go near Gretna, and you shouldn’t have to drive far to get there. 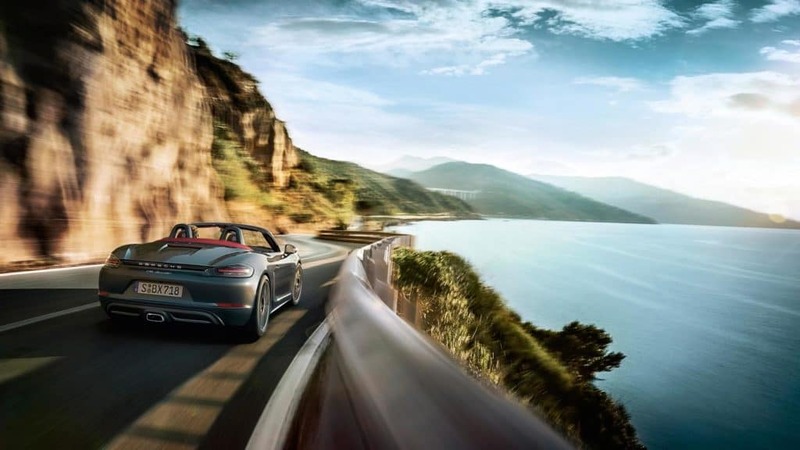 Whether you want to stay close to home or drive across the country, you’ll be able to get wherever you need to go in your 718 Boxster. Check out some of your top options. One of the most interesting and exciting cities in the United States is very close to Gretna, LA: New Orleans. Whether you want some authentic Creole food or just want to take in the amazing scenery, this is a city you have to check out. There are countless things to do. And it’s not just a fun place for adults. Kids will love all the activities available to them in the city. If you are looking for a short trip, go to New Orleans. Do you want to get away from it all and go to the beach? If so, you should visit Pensacola, Florida. Pensacola is only about three hours away from Gretna, LA, but you’ll feel like you are away from everything that worries you when you go. From the crystal-clear beaches to all of the fun beachside activities, it will be a long time before you run out of things to do in Pensacola. Pack your suitcase, bring your swimsuit, and get out of town to have a wonderful time. This location may not be at the top of everyone’s vacation list, but if you love nature, you will have an amazing time. That’s because Kisatchie National Forest is there. It’s about four hours away from Gretna, LA, but the beautiful scenery and great hiking spots are worth the time it will take to get there. Pack up your camping gear and enjoy everything this national forest has to offer. Now all you need is the perfect car. Come to Ray Brandt Porsche to pick up your Porsche 718 Boxster, and you’ll soon be driving all over town and beyond in your new ride. From road trips to everyday driving, you can have it all.